Clientexec is a full fledged client management system specifically crafted for web hosting businesses. It enables users to automate all aspects of web hosting right from setup and billing to support. Basically, Clientexec simplifies the process of managing your web hosting company as you can integrate it with everything. You can automate your business completely through Clientexec. By using Clientexec, your business gets a great benefit and a competitive edge as you can offer many control panels to your clients and you can also manage them easily and perfectly with Clientexec. If you are running a web hosting business, your clients might expect you to be online every minute. Even if you are not in a position to create new hosting accounts every hour, you can count on Clientexec to do that for you. Clientexec has the ability to automatically setup hosting accounts and register domain names once the payment is received and you don’t even have to do anything for this. Another main aspect of Clientexec is that it consists of an integrated billing module that works on a simple online invoicing and reporting format. You don’t need to use excel sheets for maintaining the billing records of your clients any longer, Clientexec will do all the billing tasks for you. Clientexec is the new generation automation software for managing web hosting businesses and it also enables the users to meticulously manage the business without losing out on any of the important aspects. What Are The Main Features Of Clientexec? Clientexec saves you a lot of time by taking care of the major functions of your business. Whether it is about integrating the plugins or setting up and managing the hosting accounts, Clientexec will do the work for you. 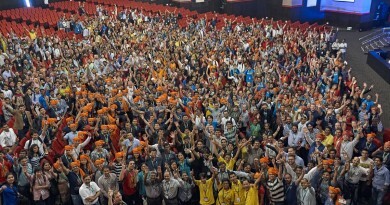 As a result of this, you can get a lot of business and execute it within no time. Also, your task of managing your business and keeping a record of things becomes easy. It helps you in managing the addons as well. For example, if there is any addon that cannot be set up automatically, Clientexec will open a ticket regarding this, so that you don’t forget about it. Clientexec provides an integrated billing module that is easy to use and is highly efficient. 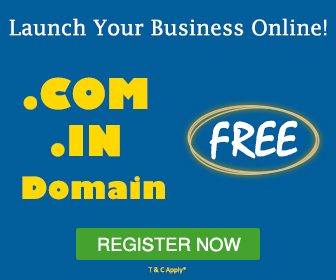 It has a hassle free online invoicing and reporting method that is especially ideal for the small and mid size businesses. Managing all the client billing records on spreadsheet might get complicated and difficult at times, but if you are using Clientexec keeping a track of client billing won’t be a tough job. Clientexec also enables you to create coupons in case you are offering any discounts. You can set the coupons with a variety of options like percentage and fixed amount. You can easily give a discount to your current clients as a token of loyalty appreciation and you don’t have to wait until the next billing period for this, you can directly give them an account credit. All you have to do is set the client billing once and forget about it. Clientexec enables your customers to setup subscription payments via PayPal or any other CC merchant services. Clientexec provides an easy way to setup your offerings and discounts and automates the daily routine hosting tasks for you. As a result of this, you don’t have a lot of burden when it comes to expanding your business. Clientexec can be easily set up to use your information. Clientexec settings are easy to find, understand and execute, nothing is complicated to understand. Clientexec comes with 22 different color options if you like various styling options and this adds a little fun to your tasks 🙂 You can also add your preferred header and footer within Clientexec. Clientexec offers fraud protection through MaxMind and phone verification. This takes care of calls from fake phone numbers! Along with you, your staff also gets a sigh of relief as they can manage the support tickets painlessly with Clientexec. Continuous tracking is offered as a result of which you can prevent the emails and support issues from getting lost. Offering live chat can get difficult to use with some other software, Clientexec comprises of built-in live chat feature so that you can easily connect your visitors with your staff. Clientexec enables you to create your emails into tickets. Your clients can contact you anytime from anywhere via email and Clientexec will convert the email into ticket. You can also create an informative knowledgebase for your clients so that they get all their questions answered. You can check the list of addons here. MilesWeb Offers Free Clientexec with Pluto, Mars and Jupiter reseller hosting plans. 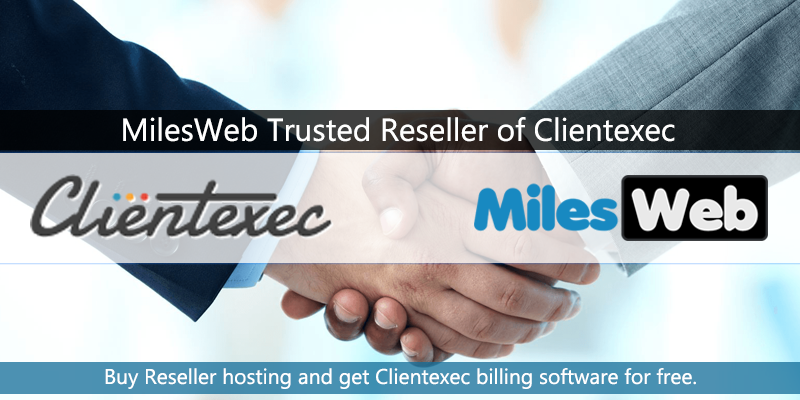 MilesWeb is one of the trusted resellers of Clientexec. 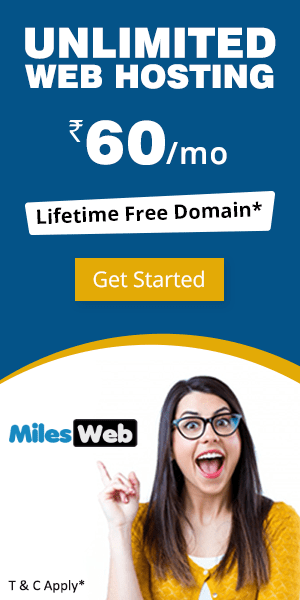 MilesWeb offers Clientexec for free with every reseller hosting plan. MilesWeb provides the best reseller hosting packages for all your hosting needs. 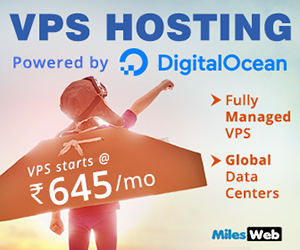 You can setup your own hosting business without worrying about huge investments and infrastructure management by opting for reseller hosting packages offered by MilesWeb. 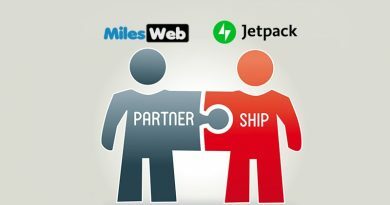 MilesWeb offers reseller hosting in India, US and UK with the premium benefit of white label reselling. Clientexec with all the reseller hosting packages is the best deal in terms of establishing your web hosting business and automating it. Clientexec has the ability to set up automatically hosting account and register domain once the payment is done. This is the main advantage of Clientexec that you don’t need to do anything. Also, you don’t need to prepare excel sheet for maintaining billing records. Online invoicing and report format are integrated into Clientexec that will keep all the records. Nice article. Thanks for sharing!